Located only minutes from Brisbane's CBD, Agilis is convenient no matter where you are in Brisbane. Looking for an Accountant in Enoggera or surrounding suburbs? 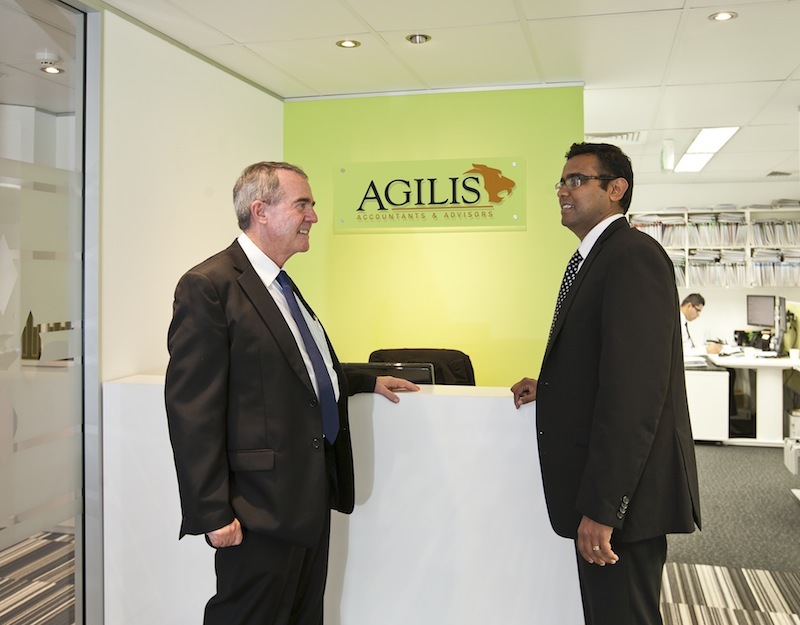 Enoggera, Ashgrove or Alderley- No matter what part of the Brisbane you’re in, Agilis Accountants & Advisors have an office near you. Give us a call and we’ll arrange to book you in for a FREE initial meeting- Call us on (07) 3510 1500. Our closest office (The Gap) is only a 7 minute drive from Enoggera making it a very easy and convenient option for your tax services. Like coffee? Hit us up and we’ll also treat you to a fantastic barista made flat white or latte! Put your tax return into the hands of a professional accountant. 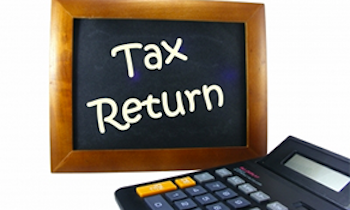 We’ll find you all available deductions and ensure you are getting the maximum return. 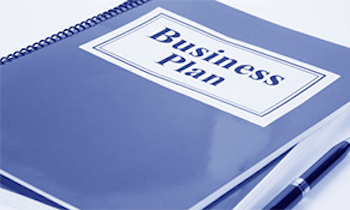 Starting a business or looking to take it to the next level? We have experienced accountants, advisors and marketing professionals that can help you succeed. 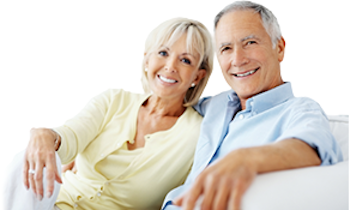 Whether your looking to invest in shares, property or a SMSF, we can provide sound advice to ensure your financial setup so you can retire sooner. How to find us from Enoggera?